This Template is the result of 100's of hours of passionate work. This tool will easily triple your productivity! This gives you all the tools you need to make great quality music without having to leave the template. Drum kit Chains, Bass Chains, Subs, Stabs, Pads, drum loops, reverse sounds, tons of effect options, and more. Check out the walkthrough video by clicking on the title on picture. Nearly every tool below is set up with easy to use macros bringing out a world of sonic choice with every Synth, Sampler, effect or tool. 1 synth preset alone can bring out a wide spectrum of sound very easily. Noise – It’s always a good idea to have noise loops for an assortment of reasons. I’ve included White, Pink & Brown noise samples. This template is always evolving & I’m always dreaming up new tools that I think will make complex things simple and fast. 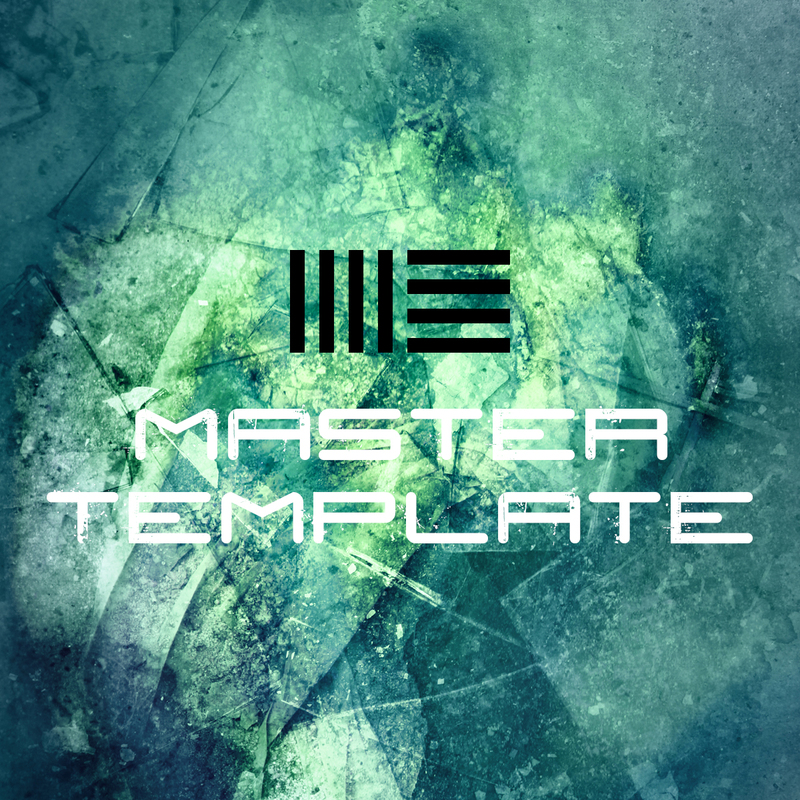 By purchasing the Template from this page or becoming an Ableton Producer’s Playground Member, upgrades will always be free for life! Here are some song grooves from people using only the template. Everything you hear comes form within the template.